Review Your Will. Check for any changes that may need to be made because of a change in your life or because you want to add a charitable gift to organizations you care about, such as the United States Naval Academy Foundation, in your plans.  If you have questions about your estate plan, or are interested in including a gift to support the United States Naval Academy Foundation in your plans, please contact Patti Bender at plannedgiving@usna.com or 410-295-4186. We are happy to help.